“Waiting On” Wednesday is a weekly post, hosted by Jill at Breaking the Spine , where we spotlight a book we are anxiously waiting to be published. Interactive multi-author seven-book series launches globally September 2013 with first book and storyline by #1 New York Times bestselling author Brandon Mull and second book by #1 New York Times bestselling author Maggie Stiefvater. 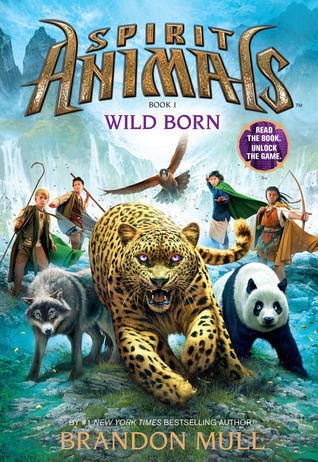 Spirit Animals centers around the fantasy world of Erdas where children who come of age go through a ritual to determine if they have a “spirit animal,” a rare bond between human and beast that bestows great powers to both. In this breakthrough series, four children from different cultures undergo an annual ritual and discover that they have been chosen for a greater destiny. Each book in the series will unlock expanded gameplay on the immersive Spirit Animals online game site. The role-playing online game—available through any web browser—will allow kids to customize their own unique heroes, choose their spirit animals, and go on quests to help save the world of Erdas. This just sounds really fun. I love a good MG (middle grade) every once in awhile. I loved Brandon Mull’s Fablehaven series so I’m sure this one will be amazing too. 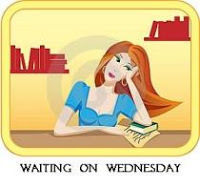 What books are you “Waiting On” today? Jessica @ Books…- I just found out on Tues when I randomly saw something on Brandon's facebook page about it. It's pretty newly announced so don't feel bad. 🙂 I need to read the Beyonders too it sounds so great! Jessica E- You're welcome! I recommend checking out all of Brandon Mull's books. Andrea- I loved the Fablehaven series and the first Candy Wars book, but I haven't read the Beyonders. 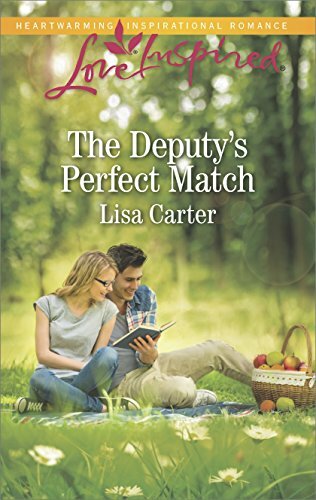 My husband read book 1 and loved it. I have it on my shelf and everything just waiting to be explored. Brandy- It does look like a great one kids will love. The Fablehaven series is great for kids and adults. I loved it! How did I not know that Brandon Mull is writing a new series!? I haven't even read the Beyonders one yet lol. That sounds like a good one! Thanks for the recommendation. Have you read the Beyonders series by Brandon Mull? I liked Fablehaven, but I REALLY enjoyed the Beyonders series! This one looks like a book my daughter will love! The Fablehaven books have been on my TBR forever but maybe I'll read this one first.